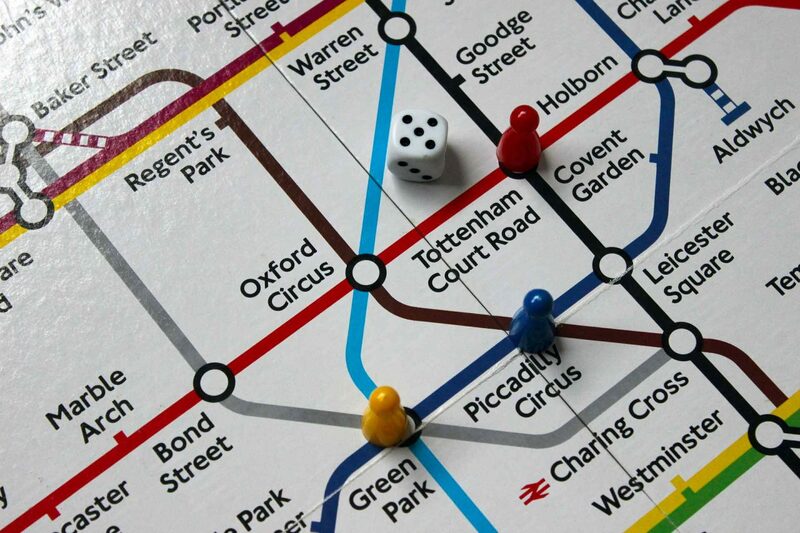 London is a huge city, divided into six zones, with a wide and well-structured transport network. When you visit London, get around the city can be an important item of the travel expenditure. I travel daily with the contactless, and in this post we will see together whether it is worth buying a prepaid card or not. I confess I had to spend some night to prepare this post, as the information aren’t often updated and there are many options to evaluate. 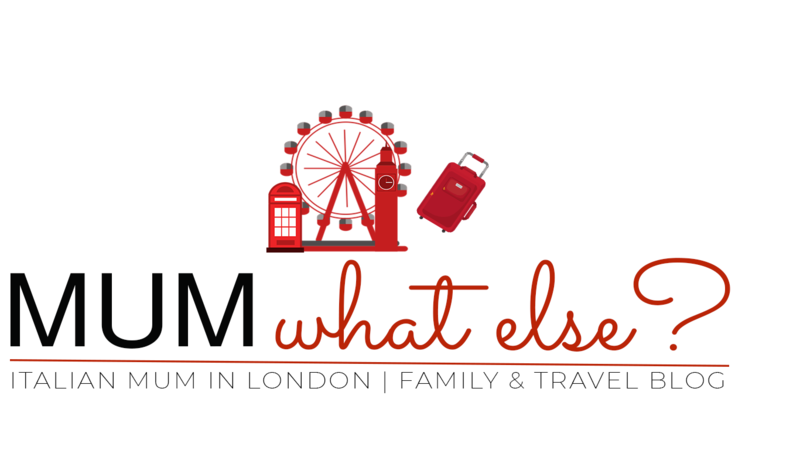 However, I hope this post can help you to find the best value on how to get around London with kids. 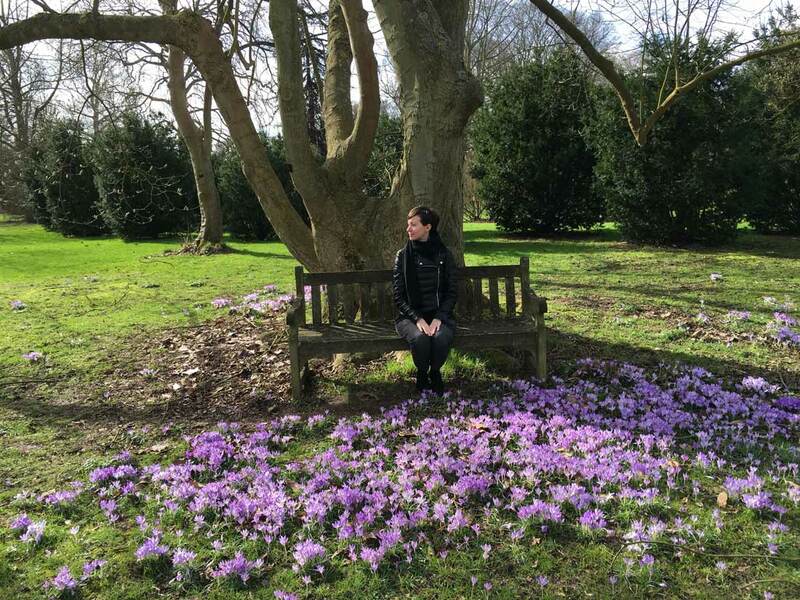 If you are traveling to London for the first time, you might be interested also in First time in London what to do. 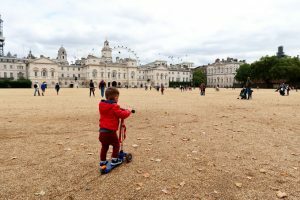 HOW TO GET AROUND LONDON WITH KIDS: IS THE TRAVEL CARD WORTH PAYING? The Oyster Card is a prepaid card that allow you to pay every means of transport in London, including ferries and the transfer from Gatwick Airport. Please note that you CANNOT use the Oyster card on the Heathrow Express or the Stansted Express. Children under 11 years old travel for free on Tube, DLR, London Overground and TfL Rail, when accompanied by an adult who owns an Oyster card. Children between 11 and 15 years old travel for free on tube, DLR and London overground at a reduced rate, provided they have a badge with Oyster Zip 11-15 photo. You can find all the information on the Oyster ZIP Oyster card on the Transport for London website. 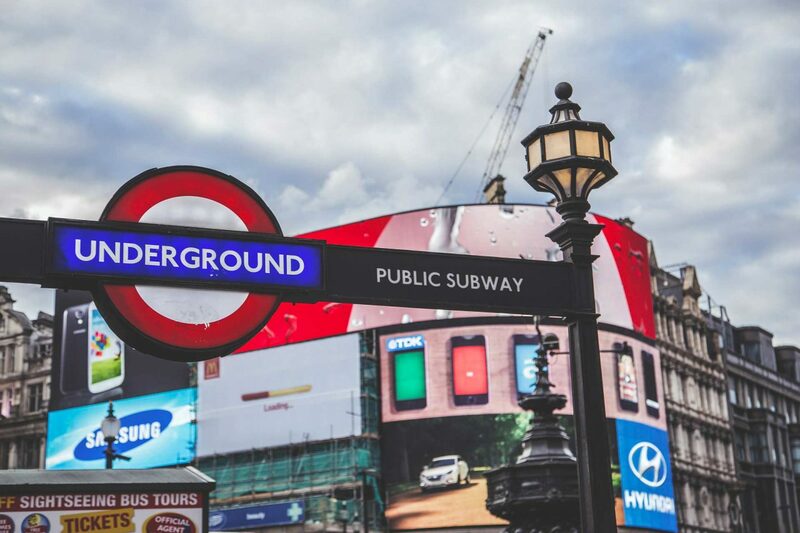 The Oyster card can be purchased in all the tube stations with a deposit of £5 which will be refunded if the card is returned at the end of the trip. With the Oyster Card you have a maximum daily cap for zones 1 and 2 that, at the time of this post is £6.40 (consider this amount for 3/4 trips), if you use only the tube and £4.50 if you use only the buses. The card can be recharged, and if there is some credit on it, you can collect it when you return it. The Visitor Oyster Card is only for tourists, you can buy online from abroad and you will be delivered directly to your home. Or you can buy it in London at the airport and in some train stations, not in the city centre. Unlike the Oyster, the Visitor oyster Card costs £5 not refundable, but it entitles you to some benefits and discounts that you can consult at this link, but I honestly do not see this great advantage. I don’t see any major benefits included, especially since most of the museums are free, and some of the most expensive attractions such as the London Eye are not included. Children aged 5 to 10 years can travel free of charge anywhere and anytime without a ticket if they are with a paying adult. 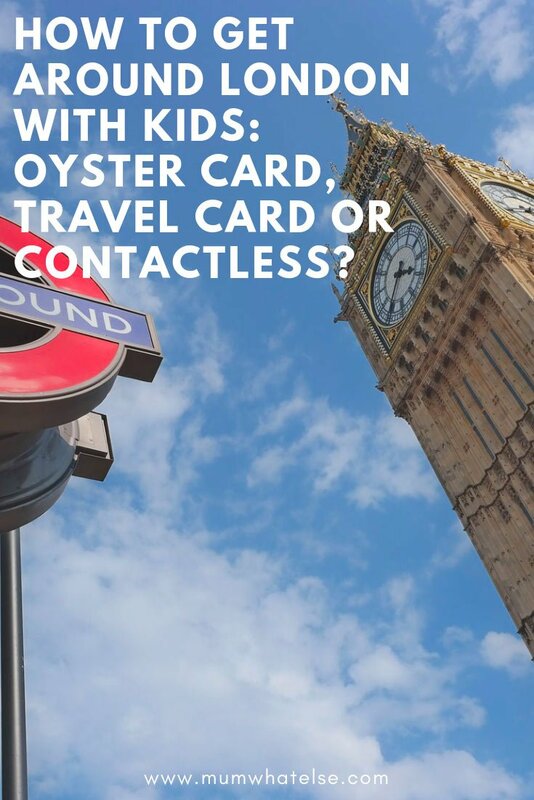 If you are traveling with children aged between 11 and 15, purchase a Visitor Oyster card online before the departure, and when you arrive in London, you can ask for the young discount, and your child will travel with a discount of 50% for up to 14 days. You can load the 7-day-Travelcard only on standard Oyster cards (but not on the Visitor Oyster card). 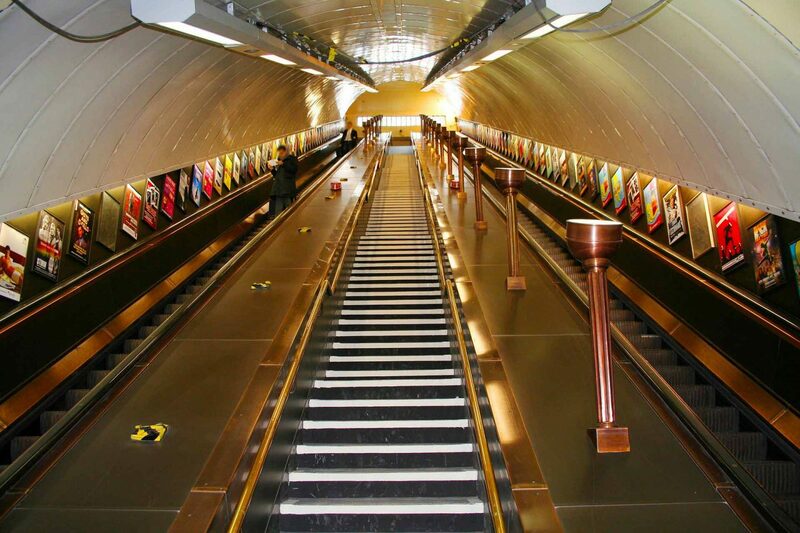 If you are in London for more than 5 days the Travelcard is the most convenient choice. The Travelcard is a prepaid card, daily or weekly, that allows you to travel without limits on Tube, DLR, London Overground, TfL Rail and buses in London in areas 1-2 (central London). OFF-PEAK ONE DAY: £12.70 (Adults 16 +) It means that you can not use it at peak times, but only after 9.30 in the morning from Monday to Friday. It is valid for all zones 1-6. DAY ANYTIME: £12.70 only for 1-4 zones; £18.10 including ZONE 1-6. It can be used at any time on the day of validity and for any trip that starts before 04:30 the next day. 7 DAYS: for zones 1-2 costs £34.10 (Adults 16 +) can be used for 7 days during the period of validity and for any trip that begins before 04:30 the day after the expiration date. So if you plan to stay in London for more than 5 days, the 7-day formula is definitely convenient. All the tube stations in London are covered with some manifestos advertising that the contactless can be used to pay at the same rates as the Oyster. The advantage is clearly that you do not have to charge money and reload an Oyster card and if you do not use the entire credit, you won’t need to recollect it. The possible disadvantage is that you might feel not to have the idea of how much you are spending with the contactless. You should check your online account that however we all have today. As the Oyster works, also the contactless recognize a daily cup, but the two technologies do it in a different way. You can understand better with the video made by two journalist of the Londonist: the contactless applies the discount from the second trip in zone 1, thus saving on subsequent journeys. The Oyster, on the other hand, calculates the three single journeys in zone 1 at full price, and then reduces the cost only on the last trip from Zone 1 to Zone 6. By purchasing the Travelcard, you are entitled to have a series of offers 2 per 1. Be aware that you need to buy a “paper” Travelcard (not the electronic one) in any London railway or tube stations. Travelcards loaded on Oyster cards are therefore not valid for offer 2 for 1. You can’t go wrong: If you don’t see the National Rail logo on your ticket, you’re not entitled to discounts. 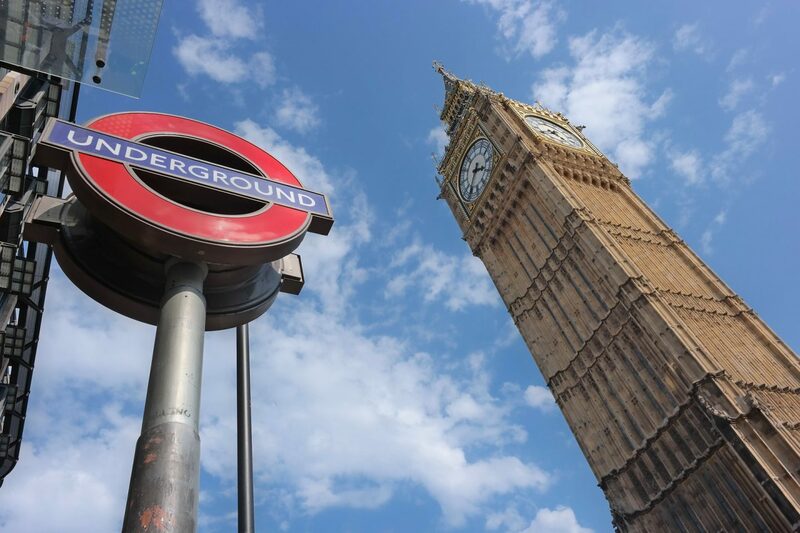 Many attractions are included and the formula 2 x 1 let you spare lot of money: for example, the London Zoo, the London Eye, Madame Tussaud, the Tower of London, the ship Cutty Sark, the Tower Bridge. At this link an interactive map shows all the attractions affiliated with the offer 2 x 1. Procedure not exactly simple, having to print all the vouchers before departure and buy the attractions early from abroad. All the attractions can be purchased online, and generally saving 10%. Also, you can choose the time slot and this means that for many attractions you can skip the queue. I hope this post has been exhaustive and helpful, let me know in the comments if you have any other questions. We are planning a trip to London in the future, therefore your information are useful to us. 2×1 offers are very interesting but, as far as I understand, it seems to me that the procedure is not enough flexible to be practical: it is not easy to buy ticket in advance whan you travel with small kids since the travel plan needs to be adapted every day according to the child needs. Interesting and good. Thank for all the informations you give in this article. It’s important for families with children to know what they can do in the city. I’ve got two young kids and was wondering if they can travel for free while I use my contactless card? I’ve been reading mixed answers, some saying yes and others saying that option is only available if I use an Oyster card.